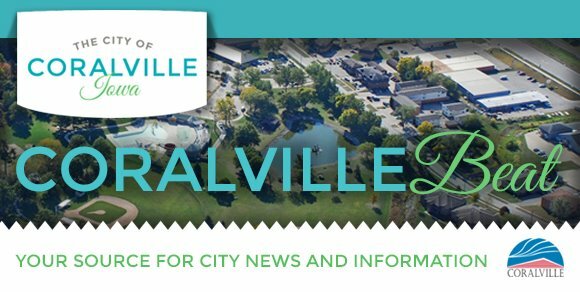 Coralville is reviewing and updating its sign ordinance. The ordinance regulates size, location, and setbacks for temporary and permanent signs, and sets minimum sign design, structural, and safety standards. 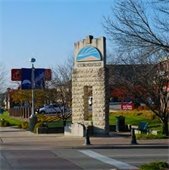 Learn about the proposed changes to the sign ordinance and provide input at a bring-your-own brown bag lunch meeting at West Bank in Coralville; drinks will be provided. All are welcome and attendance is free. The proposed budget for the City's next fiscal year maintains the same property tax levy rate for the seventh consecutive year and includes increases to the sewer and solid waste rates. 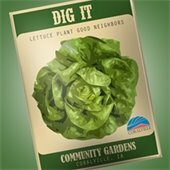 Lettuce Plant, Dig, & Grow! Registration begins on February 27 for plots at the Coralville Community Gardens at 900 E. 10th Street.